 The Kent County Agricultural Society is the registered charity which organises the annual Kent County Show. Vision Statement: To be the leading County Show and event venue in the South East of England. To deliver our charitable objectives effectively, publicise our activities and engage a broad network of support. To ensure the Society remains financially sustainable with adequate reserves. To support our staff to be a highly skilled and effective team. To ensure year on year growth through the provision of a high quality, good value experience at all our events. To inspire and educate young people whilst engaging a wider audience in agriculture and the countryside. The Society have the following charitable objectives and in addition make a number of awards each year. The improvement of agriculture, forestry, horticulture, allied industries, rural crafts and the breeding of livestock. The demonstration of improved methods connected with the above. The holding of an Annual Show in Kent. The encouragement of agricultural and horticultural education, research and experimental work. The Kent County Agricultural Society offers a number of financial awards each year. Annually at the Kent County Show, the Society honours the dedication and service of individuals and groups in agriculture, horticulture, forestry and related industries. Each year we offer all Kent Young Farmers Clubs in Kent the opportunity to apply for funding to support their club. If you run a club and want to find out more about how to apply for funding, please email amy@kentshowground.co.uk.